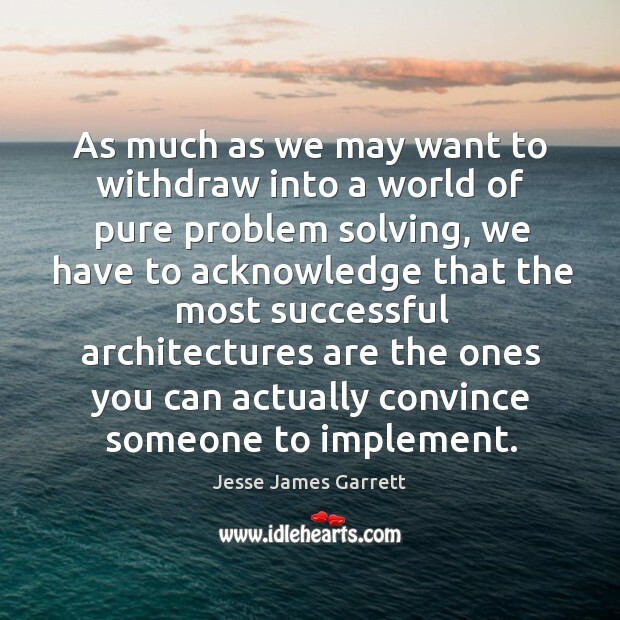 Quotations about Architectures. Quotes to stimulate mind and drive action! Use the words and quote images to feed your brain inspiring things daily! There is a regulation of behavior on the Internet and in cyberspace, but that regulation is imposed primarily through code. 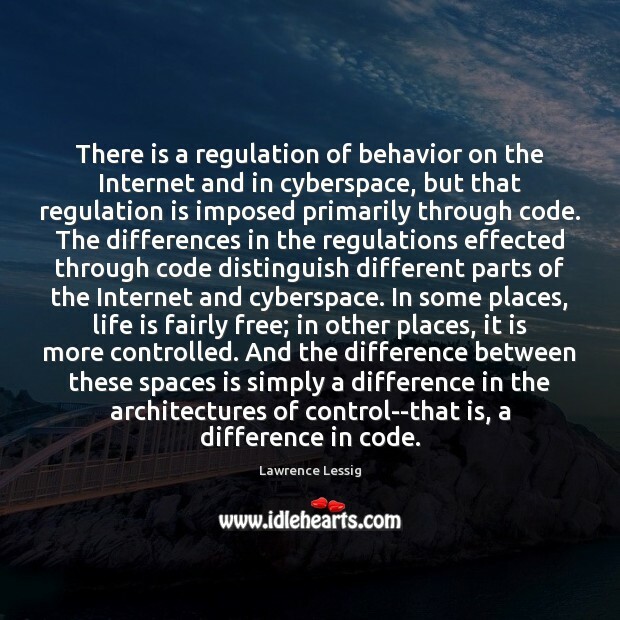 The differences in the regulations effected through code distinguish different parts of the Internet and cyberspace. In some places, life is fairly free; in other places, it is more controlled. 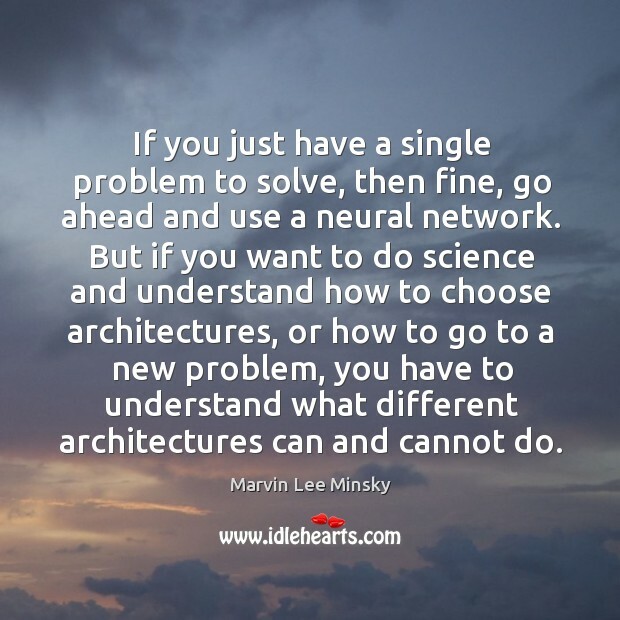 And the difference between these spaces is simply a difference in the architectures of control--that is, a difference in code. To create something to dream about, I need exceptional women, locations and architectures. 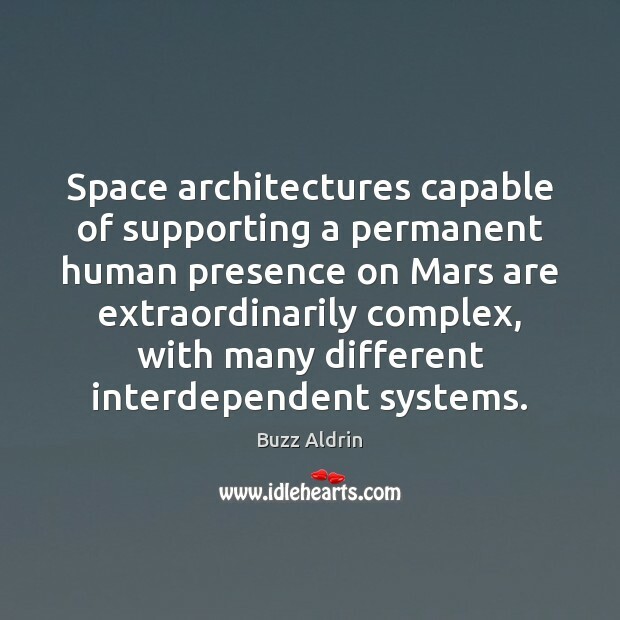 Space architectures capable of supporting a permanent human presence on Mars are extraordinarily complex, with many different interdependent systems. 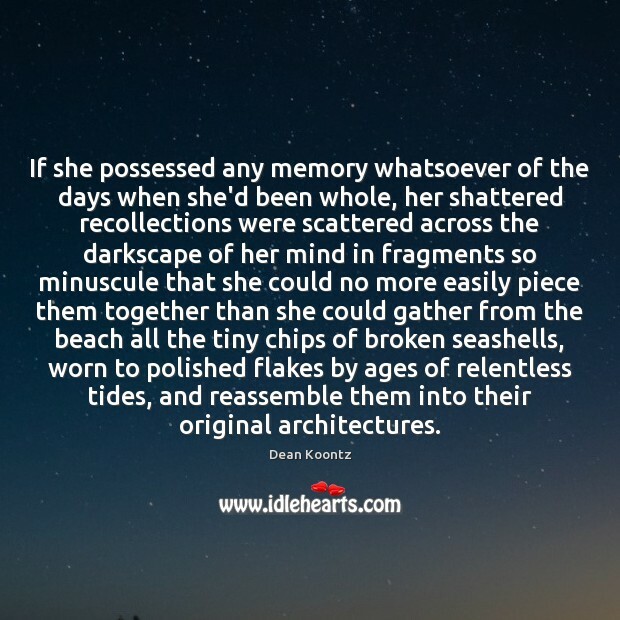 If she possessed any memory whatsoever of the days when she'd been whole, her shattered recollections were scattered across the darkscape of her mind in fragments so minuscule that she could no more easily piece them together than she could gather from the beach all the tiny chips of broken seashells, worn to polished flakes by ages of relentless tides, and reassemble them into their original architectures. 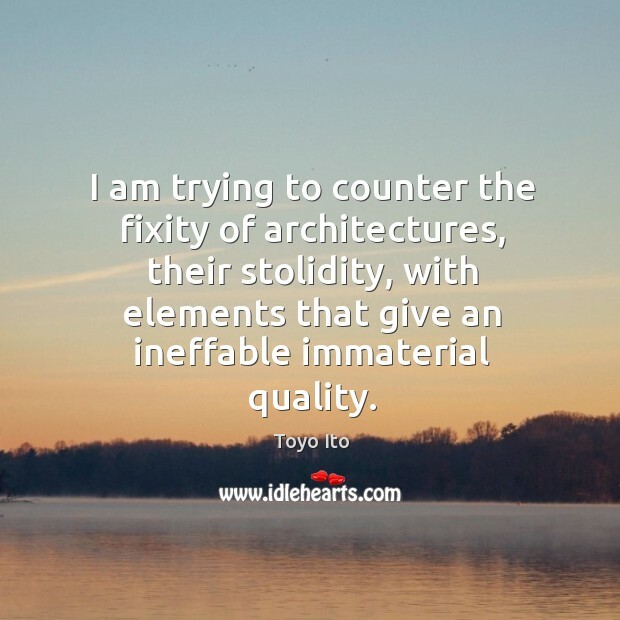 I am trying to counter the fixity of architectures, their stolidity, with elements that give an ineffable immaterial quality. 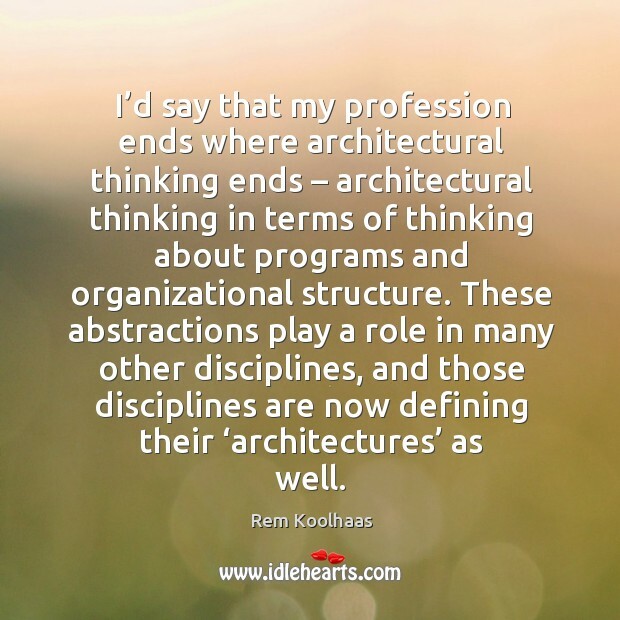 I’d say that my profession ends where architectural thinking ends – architectural thinking in terms of thinking about programs and organizational structure. 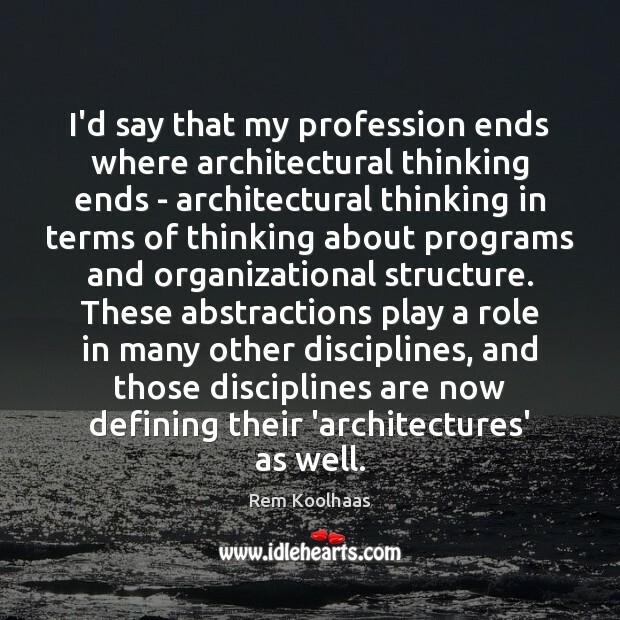 These abstractions play a role in many other disciplines, and those disciplines are now defining their ‘architectures’ as well.